It's been almost a decade since Ford gave up ownership of Volvo1, selling the brand for $1.8billion to the Zhejiang Geely Holding Group in 2010. I think a lot of people will think of Volvos, as I do, as safe but boxy cars that were all about function. I remember a neighbour having two estates from the 80's and they were going strong well into the 2000s when they moved. Around 10 years ago, with the rise of SUVs it was hard not to notice an increase in the number of Volvos on the road. With safety as the passengers one of the key selling points it's no surprise that they became so popular. The first generation XC90 was ugly but it hung around for 12 years. The S40 was a model that was at least interesting because of it's floating dashboard, but there was little else of note. As Volvo's become more attractive and become more luxurious in looks and specification they've turned their attention to those that are pushing the boundaries and are looking to do so themselves. The Polestar division has been around for over 20 years but was the in-house performance brand for Volvo. What AMG and M sport are to Mercedes and BMW but rather than taking aim at their rivals, they're going after Tesla. While full electric might be the goal, Polestar, like the aformentioned Germans, will be starting their journey with a hybrid that has around 60/40 power delivery from it's petrol and electric engines respectively. While they will be going after Tesla, it won't be the mass production Model 3 or the executive Model S. It won't even be the Model X, but the Tesla Roadster that they have in their sights. Being a hybrid, the €155,0003 price tag may be too high for many but at ⅘ of the price it might have enough appeal to make a splash and at worst, drive more manufacturers to make more aggressive hybrids. Not just in terms of power available, the amount of power that's delivered through the electric engine. The Polestar 1 will only be available in left hand drive but as it's their first venture, I hope that's not a sign of things to come. Week 19 looked at the Geneva Motor Show and somehow I completely overlooked Polestar. Over the past year I've even looked at two retro inspired cars, Honda's Urban EV and Peugeot's e-Legend but this feels different. 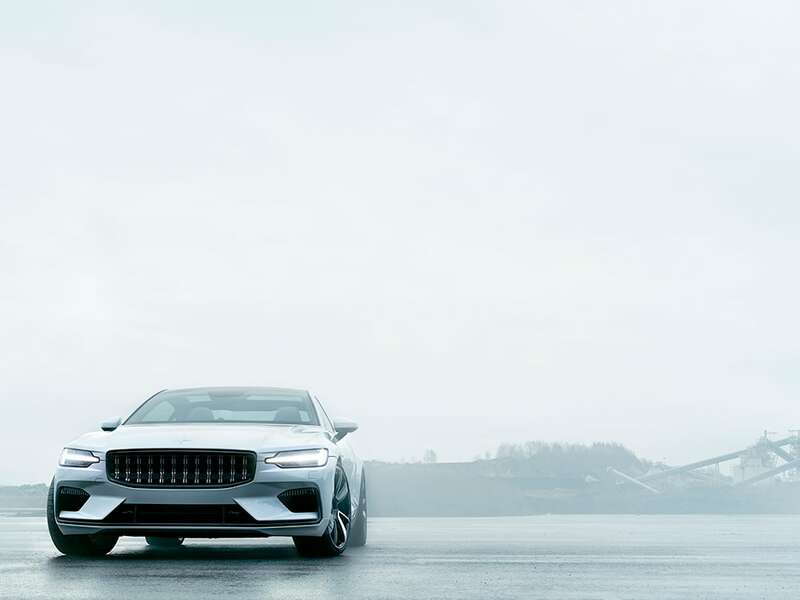 Given it's stance and with some resemblance to the S60 saloon, the Polestar 1 looks aggressive, futuristic and practical. The rear isn't the prettiest but it's nowhere near the worst and looks like it makes the rear more practical as a car at least. The front and profile both look great to me. Following them on Instagram, seeing it pop up hasn't grown old yet. Inside is pretty nice but perhaps a little too minimal? It's hard to tell and perhaps Tesla's Model 3 has started a trend, and in reality it has everything you need. 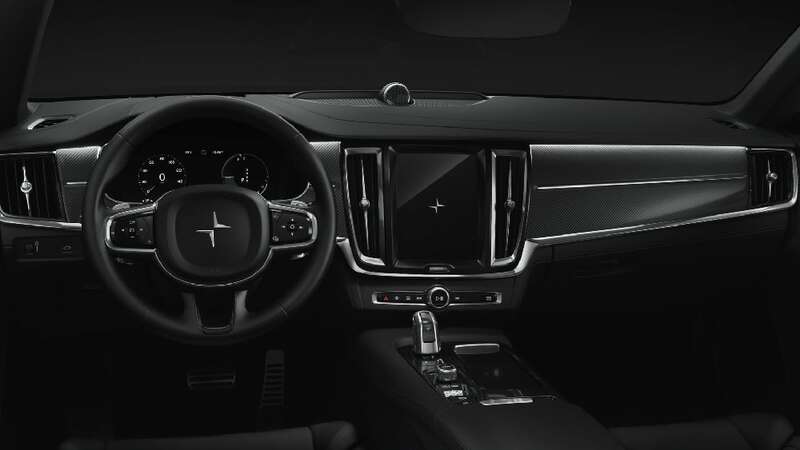 I really like the current Volvo interior and the portrait centre console screen. It's smaller than a Tesla's but Volvo offer CarPlay which offers better integration with my phone. Being the performance division for Volvo has it's benefits for all Volvo customers as it turns out you can optimise your car, for a fee. Not only do you get more power but a more optimised delivery. A Volvo with the Polestar Performance Optimisation has the same certified fuel consumption and emissions as the original engine version. Win-win for anyone that takes them up on the offer although at a price of around £745 for the models I looked at, like many extras, you wonder why these optimisations are the default. In Polestar’s future, there is no room for shortcuts, excuses or compromises. We are all in, dedicated on our ambition. Guiding our industry forward through pure, progressive, performance. At Polestar, the sky is the limit. With an eye on the future, EVs are on the agenda for everyone from manufacturers down to consumers but it's nice to see that there's some scope for excess even if their first step has to be a hybrid4. Polestar tweeted in early January that they'd be going all electric with the Polestar 2 this year and offered a small preview.